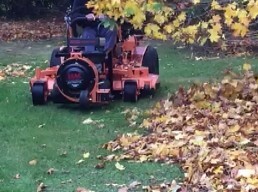 SCAG have been making “Simply the Best” commercial lawnmowers and lawn maintenance equipment for over 30 years. 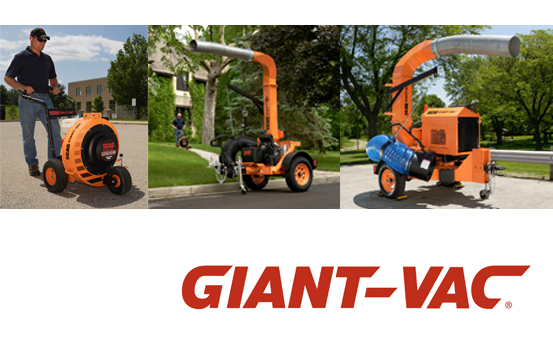 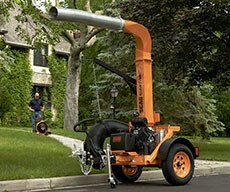 They decided to add to the range by incorporating leaf and debris management equipment and purchased the Giant-Vac company. 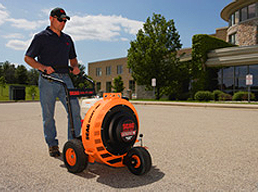 The products were then brought into manufacturing alignment with the rest of the SCAG range, meaning customers know these products will have the same level of quality and robust construction they can expect from SCAG. 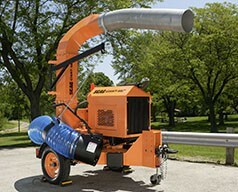 STM have successfully developed a combination of a SCAG Giant-Vac Extreme Pro and a Turf Tiger Ride-on to create a powerful, easy-to-operate unit for fast debris clearance.